I was super excited when I saw the cute little scarecrow in the new kit from SVGCuts, Leaves are Falling. The whole kit is great but I couldn't wait to make the scarecrow. The only problem was that I just couldn't get into the right mood. Perhaps it's because spring has sprung in Australia and the fall colours just didn't do the trick for me. So... 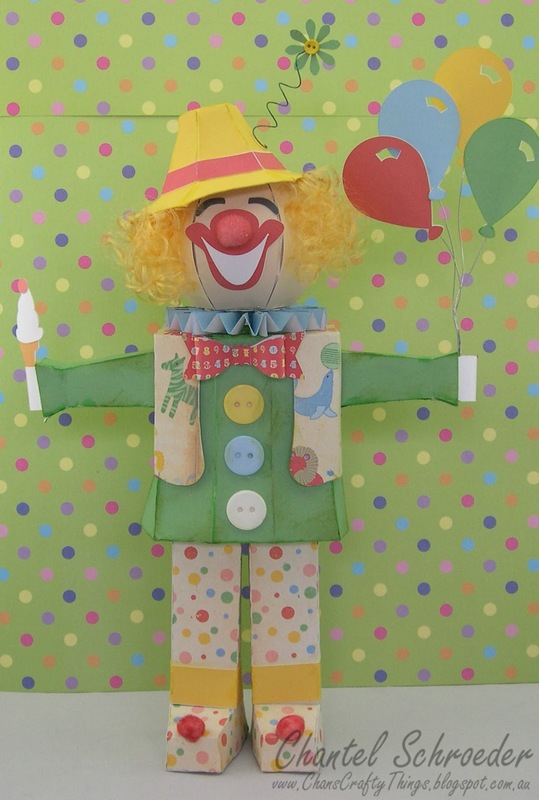 I decided to change the scarecrow up a little and turn him into a bright and happy little clown. 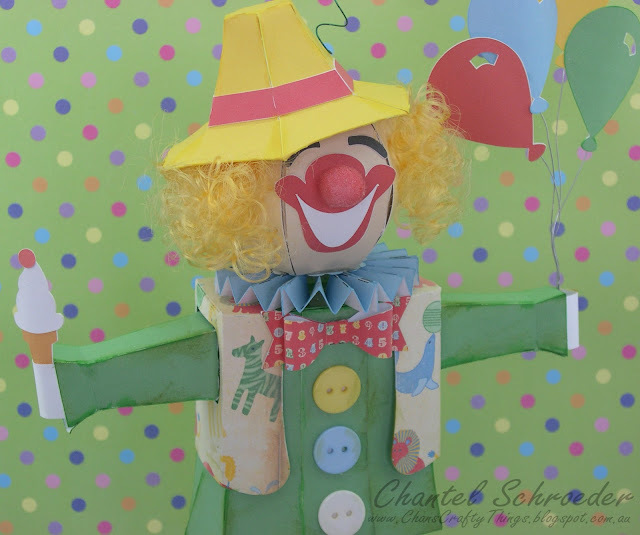 I used digital paper from Samantha Walker's Big top Birthday collection with the print and cut feature on my Cameo. 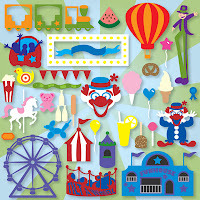 The clown's mouth and eyes, as well as his ice cream and balloons were all from A Day at the Carnival Collection. 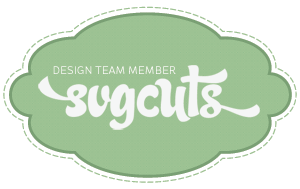 The bow is a free file on the SVGCuts blog. I think I might use this little guy as a topper for a diaper cake I'm making for a baby shower. I'll post more pictures when it's all done. That is so cute, you did a Amazing Job!! Thanks Norma Jean! 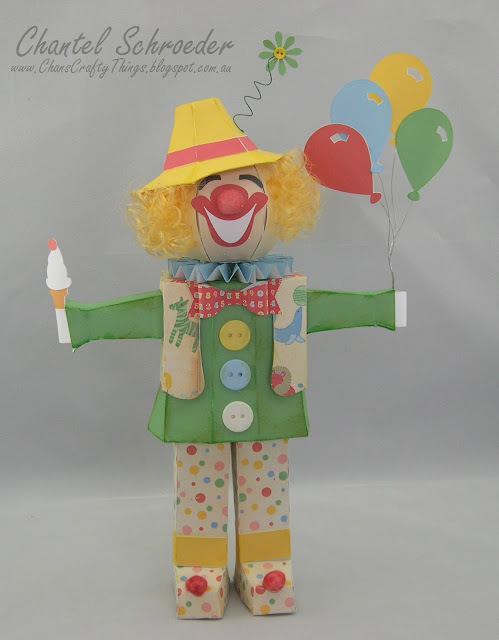 I had so much fun making this little guy! Oh how wonderful that you've come to visit my blog Thienly - I feel so honoured! 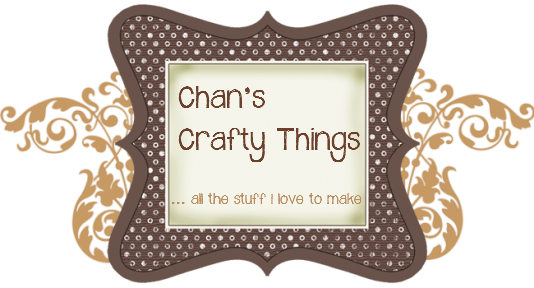 I'm a big fan of yours - you so creative and truly an inspiration!